As it grows cooler and trees go dormant, we begin to consider what winter pruning might need to be done. 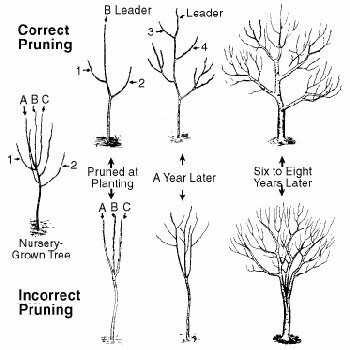 Pruning is important to your tree’s health. It keeps your trees looking great and growing at an optimum rate. Pruning is used to shape a tree. It is used to keep some trees to a size that the homeowner want. It is used to remove diseased or decaying branches. There are also safety reasons to prune a tree. Make the first cut on the bottom of the branch 1 – 2 feet from the branch collar. Make the second cut on the top of the branch until it reaches the first cut. Once the limb falls off, cut the remaining stub just outside the branch collar. If you are a homeowner trimming your trees, please consider the danger that can be involved in removing large limbs – especially if they are high in the tree. You probably have the equipment needed to trim trees that are 5-10 years old – loppers, a hand saw, a ladder. If you need to use a chain saw to trim your trees, you should call a certified arborist. They have both the training and equipment (safety chaps, lift trucks, etc) necessary for the job. For more information, go to the US Forest Service website. 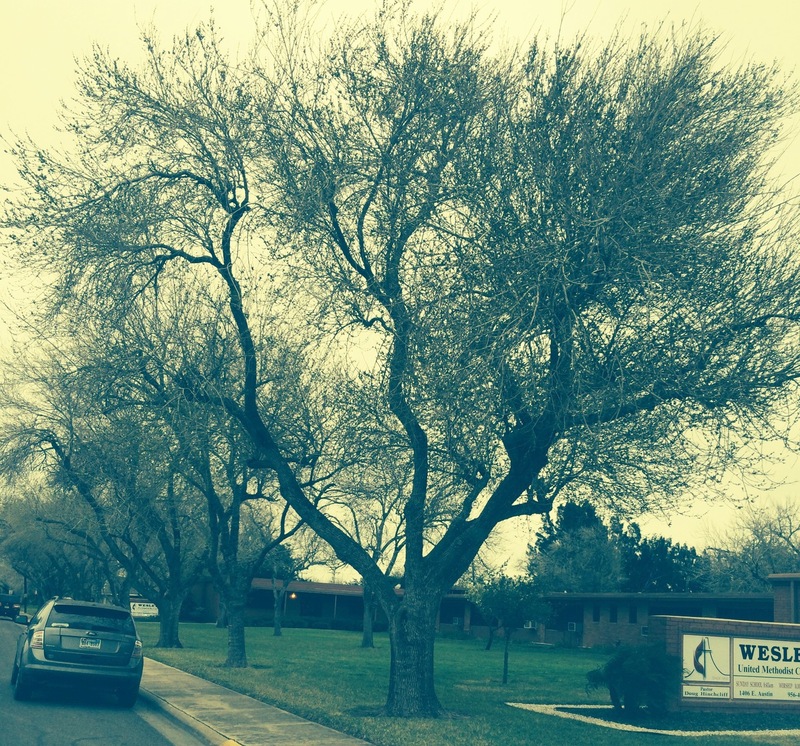 As a Tree Specialist, safety is everything when it comes to pruning trees. If you are uncertain at any point, call in an expert! You are so right! I hate to see people risk their health (and life) to try to save a little money. So very often, an expert is also a financially wise way to go! As a Tree Specialist, I couldn’t agree more!